Sophisticated historical cities, miles of unspoiled beaches, temperate mountain hideaways… perfect weather year-round… top-notch, low-cost medical care and low-cost health insurance… low-cost transportation (you won’t need a car…) a very low cost of living… a retirement in Ecuador is just plain easy. 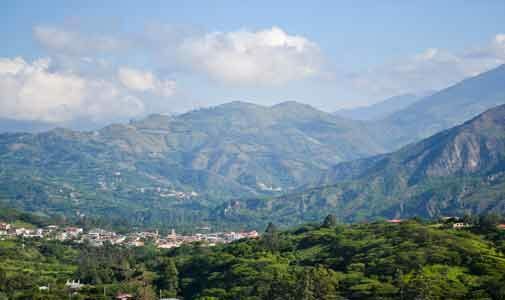 Come away with all the knowledge and contacts necessary to make your move to Ecuador happen with ease and confidence. Call 1-866-381-8446 (toll free in the US and Canada) or 1-410-622-3040 now to speak with our events team at Opportunity Travel in Florida. You can contact them via email at info@opptravel.com.